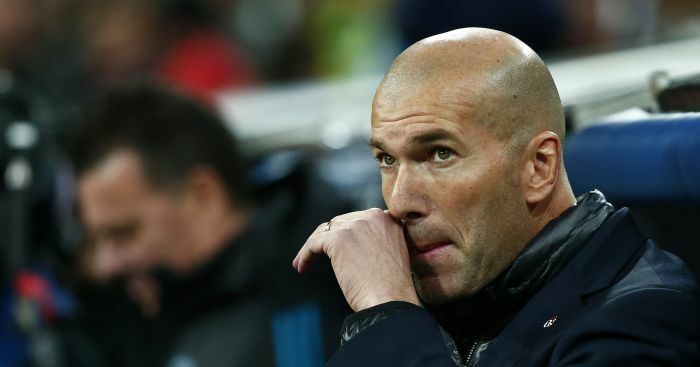 Real Madrid are preparing a huge bid for a Lazio star amid interest from Manchester United and Barcelona, a report claims. 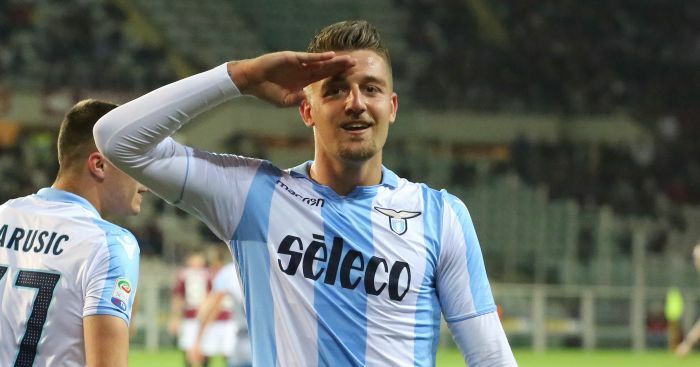 According to an exclusive from calciomercato.com, Cristiano Ronaldo’s agent Jorge Mendes has entered the transfer saga surrounding Lazio midfielder Sergej Milinkovic-Savic. Juventus reportedly held interest in the Serbian star, but their move for Ronaldo means that they no longer have the financial capability to pull off the deal. 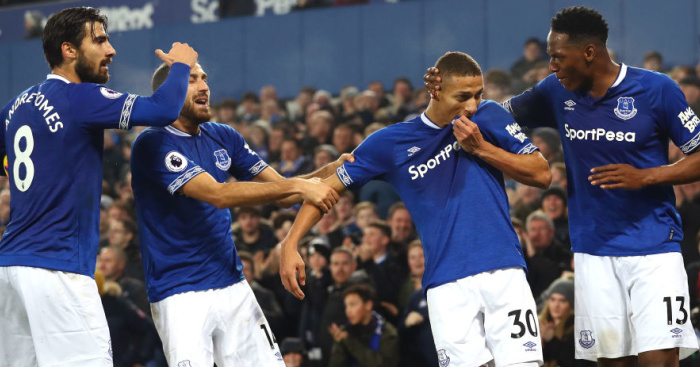 With United monitoring the situation it appears Real are ready to table a bid, with the Spanish giants set to offer a fee of €100million plus up to €20million in bonuses. However, Lazio president Claudio Lotito is believed to hold an asking price of around €150m for the 23-year-old, and if he does not receive the right fee he has no problems keeping the player. Il Messaggero claimed yesterday that the Red Devils have held talks with Lazio over a transfer for Milinkovic-Savic with a possible deal amounting to over £100million. However, Milinkovic-Savic did hint following Serbia’s exit from the World Cup that he would be happy to remain in Rome.